It’s finally happened. The desktop is no longer the primary device for accessing websites. More people are relying on their mobile devices for an on-the-go, quick and user-friendly online experience. They want to find information easily and within a short time frame. To accommodate users’ growing expectations, designers may need to rethink how they build a mobile site. Creating a desktop site first and changing it up to adapt to mobile may not be the way to go anymore. But, no matter which approach you use, your goal should be the same; create a site that people can enjoy. Most web designers build their site around the desktop and adjust content, screen sizes, and navigation layout for a mobile device. While responsive design has been around for a while, just a piece of the puzzle. A site can be technically fully responsive without providing a strong experience for mobile users. Putting mobile device needs at the center of the web design process leads to sites that are simpler, faster, more usable and – sometimes – more accessible. Often times, sites that utilize only responsive design methods overlook the primary goals of the user. Mobile device users are usually searching for something specific. They are on the go and expect to receive their information in a digestible, easy-to-navigate format. They don’t have time to wait on long page loads or mess around with touch elements that are too close. 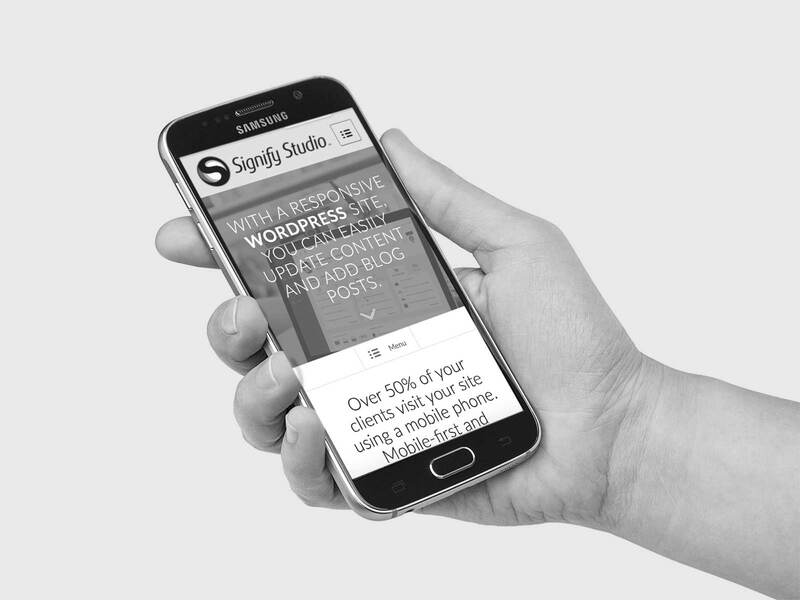 Did you know that people are five times more likely to leave a site if it isn’t mobile-friendly? And, over half of mobile users will leave a website if it takes longer than 3 seconds to load. If your site is not optimized for the mobile device, you risk turning away prospective customers and conversions. And, if users are less than thrilled by their experience on your mobile site, chances are they won’t want be visiting your desktop site any time soon. Building the mobile version of your website before you design your desktop site may help eliminate some of these problems. This strategy is especially effective if you know that the majority of your users are accessing the internet through their phones. Regardless of which design approach you choose, there are basic elements that every designer has to pay attention to. These include things like: page speed, navigation and search, ecommerce, and form fill. But, besides these design fundamentals, there are some best practices you can follow to create a website that will engage and delight your users. Know your users: Understanding your demographics and how users interact with your site is essential. What kind of goals do they have when they’re on your site? Are they filling out applications; searching for information; trying to make a purchase? Put yourself in their shoes and figure out what makes them tick. There are analytics tools that can provide some insight into how users are interacting with your site. 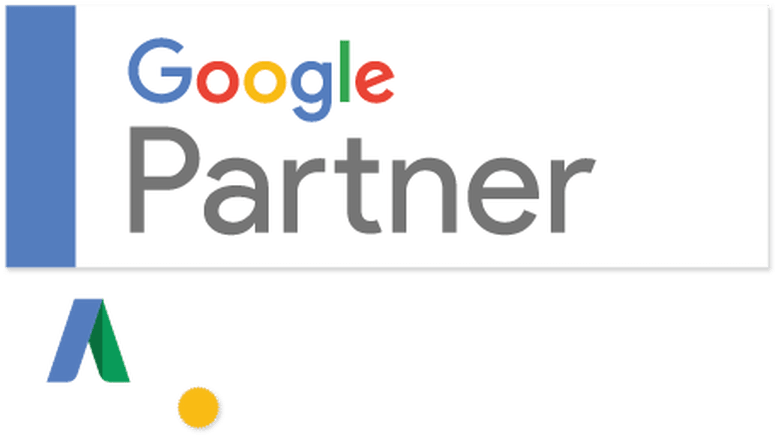 And, while these tools are beneficial, a more reliable approach would be to test users within your demographic across a range of devices. Learning more about your users will make it easier to design a mobile site that people will want to come back to. Optimize your real estate: One way to do this is to reconfigure your navigation bar. On a desktop, the navigation bar makes it easy for users to find what they’re looking for. But, on a mobile device, it takes up a ton of space that can be used for additional content or images. One option is to use a “hamburger” menu that pulls down menu items from the left side of your screen, so your top navigation bar can be much smaller. Or, depending on the amount of content you have, you may opt to remove the navigation bar altogether. Keep elements accessible: Have you ever thought about how people hold their phones? Or, how they use their fingers or thumbs to click on links or menus? And, to add to this, technology and phone screens continue to change, while the size of our hands does not. If touch elements are not configured correctly, touch accuracy will continue to drop, as will the user experience. To counter this, designers need to organize content in a way that puts primary interactions front and center. Primary touch points are located in those areas that are most easily accessed with thumbs, while additional (less important) functions require more work to access. Optimize and minimize image file size: File size can have a direct impact on page load time. And, we all know that users don’t want to sit around and wait for a page to load. That’s why it’s so important to minimize the size of your images before you upload them to our website. The properties that affect file size include quality and resolution. If your quality settings are turned down, more artifacts are likely to appear. And, since image size has a direct impact on file size, your images need to be resized to fit your file before uploading. Streamline the user experience: If one of the goals of your website is to elicit some type of action or response from your user, it’s important to have your call to action accessible and visible. For example, if your site is B2B oriented and you want people to reach out to a sales person, why not make your phone number a clickable link? You’ll also want make sure other important elements, like your company’s address, are prominently displayed. Design your website to adapt to different devices: Despite the differences among mobile site design methodologies, they all share the same goal of creating a single website layout that responds and changes based on the device your visitor is using. Things that work well on the desktop don’t necessarily translate to the mobile device. These elements include video, image size, content layout, animations and script. Make sure these things are tested and configured correctly before you launch your site. Don’t sacrifice content: Just because the layout is different doesn’t mean you need to skimp on content. Most users expect to find the same information and offerings on their mobile device that they would find on their desktop. You may need to adjust or simplify your layout by moving some content to other screens, or rearranging it. But, whatever you do, make sure it’s there. As more and more people rely solely on their mobile device for browsing, purchasing or completing transactions, it’s important to get your site design right. A bad user experience translates into lost opportunities for conversions and customers, and lost revenue for your business.